Please note that the entrance to our school is on Bromford Road and is located near the mini roundabout at the junction of Bromford Road and Brockhurst Road. It is understood that some satellite navigation systems are incorrectly directing visitors to turn into a housing estate, visitors should remain on Bromford Road until they come to our school entrance. 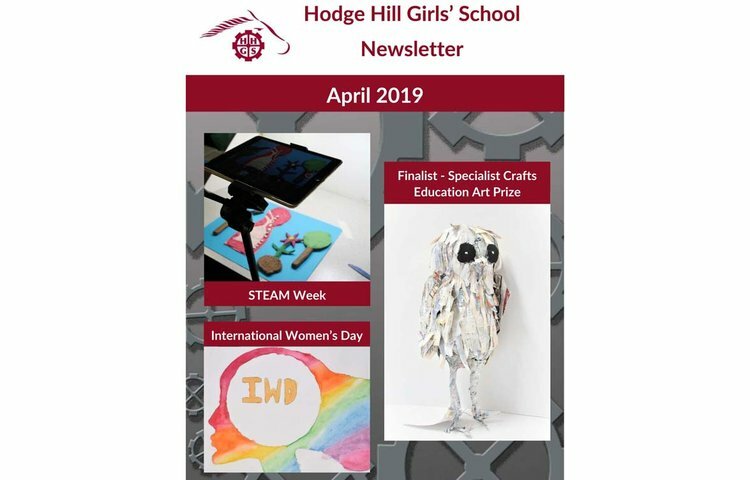 All correspondence, queries from parents or other members of the public and paper copy requests to Ms B Harper, Headteacher's PA at enquiry@hodgehgs.bham.sch.uk .